Is Microsoft delivering on cross-platform development solutions? For Microsoft Office has been a popular development environment in its own right. For example, Excel is used for data input and processed with Visual Basic for Applications, and Microsoft estimates there are 3.5 million Office and SharePoint developers. With the shift to mobile, a gap emerged in client-side capability, but this is now being addressed with REST-based Office 365 APIs, so that any Android, iOS, and Windows Phone mobile application can consume its services (users will run the app on their device of choice, which has Office 365 as the back end). To help build these apps, Microsoft is also releasing dedicated mobile SDKs for each of the three mobile OSs, with developers able to choose the native language in which to code. “This is a new world where the Microsoft stack is all about cross-platform compatibility, which addresses what customers with heterogeneous environments want,” says Michael Azoff, Principal Analyst, Ovum Software. 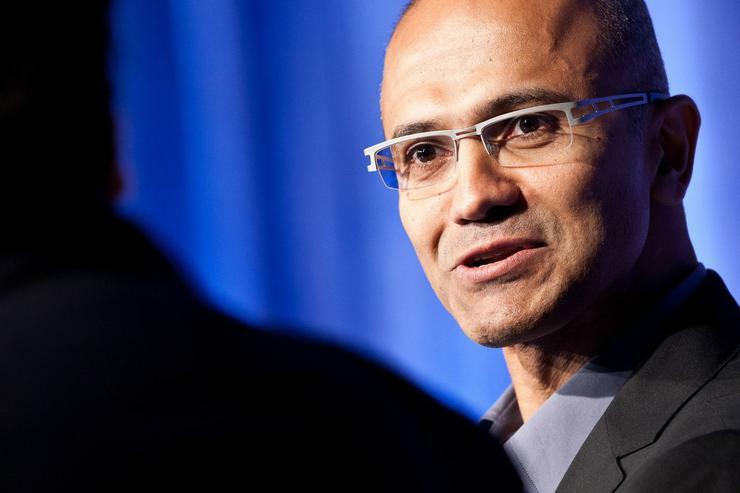 “This is important for Microsoft. Today, client-side development focus is all on mobile, and it must be a relief for Microsoft that Windows Phone is at last considered part of the top three mobile OSs. At Microsoft TechEd Europe 2014, new APIs and SDKs were launched, including REST-based Office 365 APIs and SDKs for building native Android, iOS, and Windows Phone client-side apps that exploit capabilities of the Office 365 platform. Professional developers can also develop cross-platform mobile apps using the Cordova plugin to Visual Studio. In addition, for C# developers, Microsoft partner Xamarin offers a write-once, cross-platform solution that will generate native code for Android, iOS, and Windows Phone. “This opening up of Microsoft solutions for cross-platform client devices is essential for Microsoft’s future,” Azoff claims. Project Siena is an easy-to-use development solution for building web technology applications, using a visual drag-and-drop interface. “This targets Windows only, but Microsoft is planning to provide cross-platform mobile support,” Azoff explains. “The apps generated can also consume web services, including connecting to Office 365. Microsoft TechEd Europe 2014 saw, for the first time at a Microsoft event, a booth in the exhibition hall dedicated to Microsoft solutions for and on Linux. The number of Linux images on Azure is running at 20%, and the number of Microsoft infrastructure solutions that run on and also scope Linux machines has been increasing since 2009 (for example, Microsoft Hyper-V will run on Linux). “To make Hyper-V compatible on Linux, Microsoft became a significant contributor to the Linux kernel,” Azoff concludes.